Need A Home Inspection That Won't Break The Bank? The home inspectors at Lehman Home Inspections always deliver the customer service you deserve. We'll plan the right time for us to visit your home and evaluate the foundation, possible hazards and structural integrity. We always deliver your report in a timely manner. You don't have to wait around, just wondering what could be going on in your attic or ventilation system. We'll get your results back to you right away so you can move on to the next step. Contact us today to talk to home inspectors in Louisville, KY.
By signing up for our home inspection services, you make sure that you're getting a thorough home inspection with easy-to-understand results. 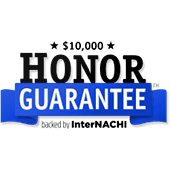 You can also trust that we won't embellish anything. 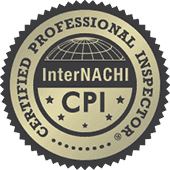 Your inspection covers the facts, and only the facts, of the condition of your home. You'll know whether you need to act and what kind of action to take. You deserve to get the most out of your home, whether you're putting your house on the market or getting ready to buy a new place. Contact us today to find out more about our home inspection services in Louisville, KY.
Why should you choose Lehman Home Inspections? 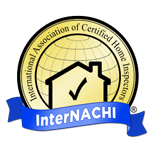 Call now to ask about our home inspection services in Louisville, KY.